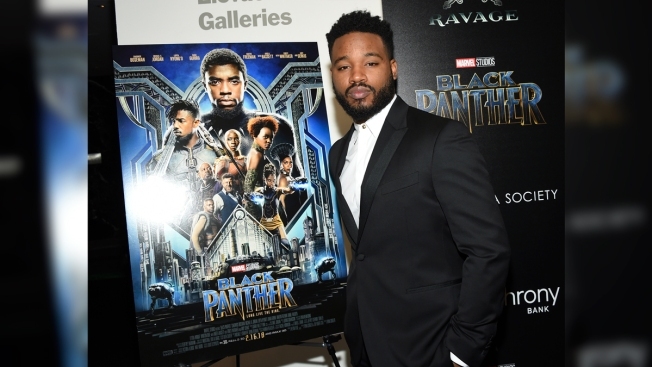 In this Feb. 13, 2018 file photo, director Ryan Coogler attends a special screening of "Black Panther" in New York. Coogler will write and direct the sequel to “Black Panther.” Neither a start date nor a release date has yet been announced. Ryan Coogler isn't leaving Wakanda: The filmmaker will write and direct the sequel to "Black Panther." "Black Panther" earlier this year grossed more than $1.3 billion worldwide, including $700 million domestically — a new record for a Marvel release.